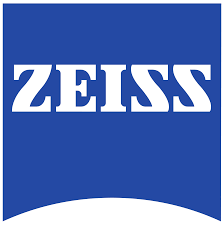 The VisuLight 12D LED Illuminated Stand Magnifier from world-leading German optical designer and manufacturer Carl Zeiss combines unsurpassed magnifying strength and quality with LED illumination in a stylish, modern design. This precise, powerful instrument is ideal for any situations where you may desire or require additional lighting. Great for home use (reading of small print, looking for phone numbers, etc.). 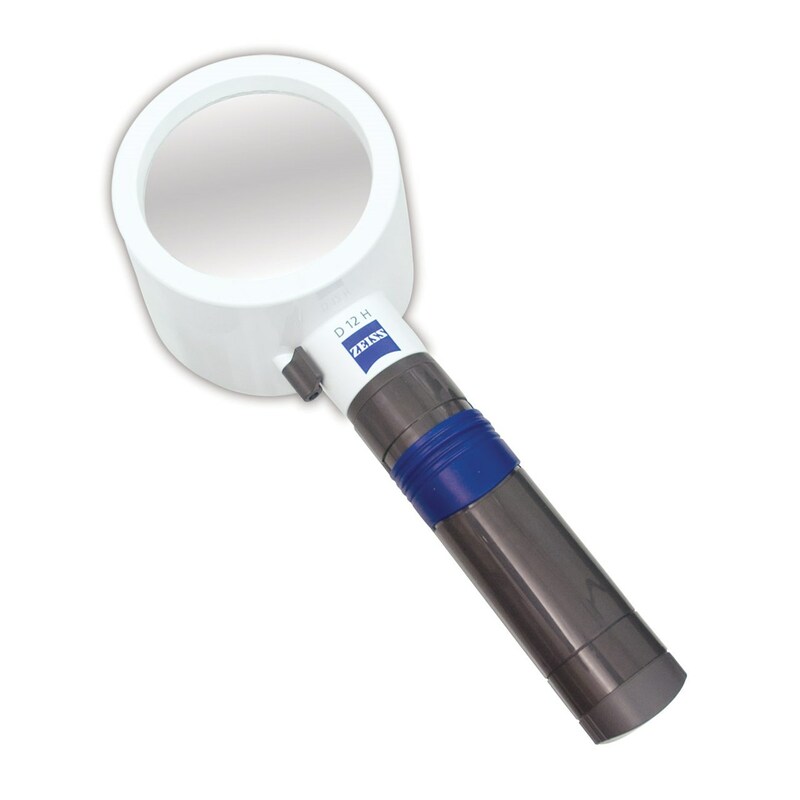 Because it sits on the reading material during use, it is suitable for reading for longer periods of time and is ideal for users who may not be able to hold magnifiers freely in their hand. Comes with clear LED light caps already in place for a brighter whiter light source. Yellow caps are also included, should you want a more muted light. The life of the 123mA LED white lights is so long, you'll never have to change them Uses 2 C batteries (not included).